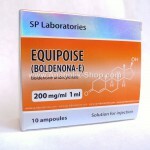 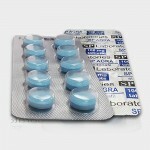 Product name : AgraManufacturer : Sp LaboratoriesPresentation :blister with 10 tablets 100.. 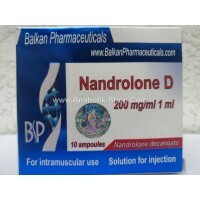 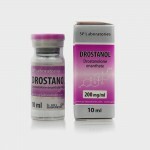 Product Name: DrostanolManufacturer: SP LaboratoriesPresentation: 10ml 100mg/mlActive chem.. 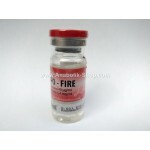 Product name:Lipo FireManufacturer:Sp LaboratoriesPresentation:10ml vialActive ingredients.. 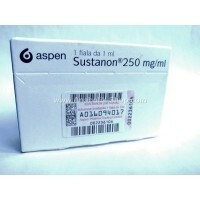 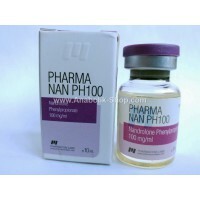 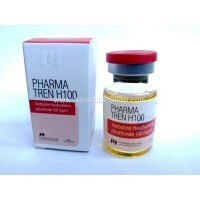 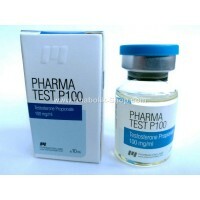 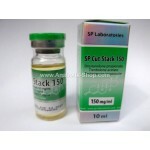 Product Name: Masteron 100 Manufacturer: SP Laboratories Presentation: 10ml 100mg/m.. 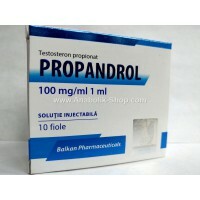 Product Name: Methandriol Manufacturer: SP Laboratories Presentation.. 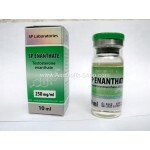 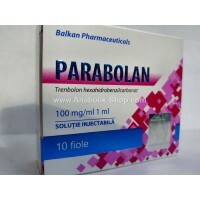 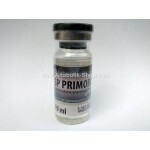 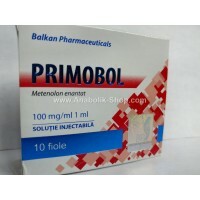 Product Name: PrimobolManufacturer: SP LaboratoriesPresentation: Box 1 vials 10 ml 1.. 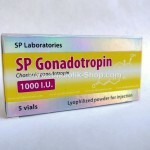 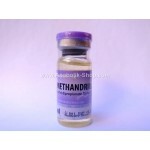 Product Name: SP Metandienon Manufacturer: SP Laboratories P.. 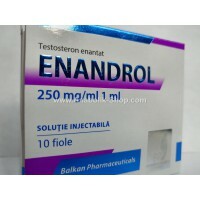 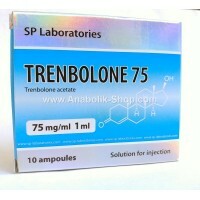 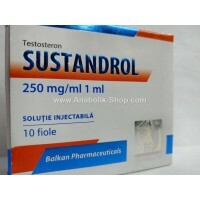 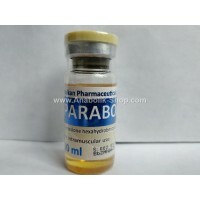 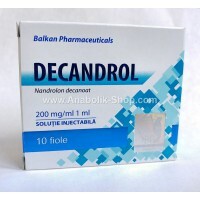 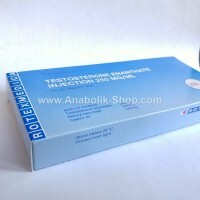 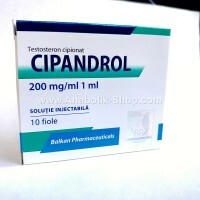 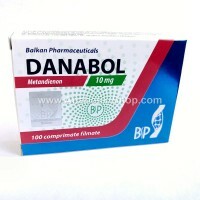 Product Name: SP Stanozolol Manufacturer: SP Laboratories Presentation: B.. 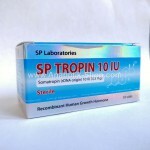 Product Name: SPtropinManufacturer: Sp LaboratoriesPresentation: box with 10 vials x ..